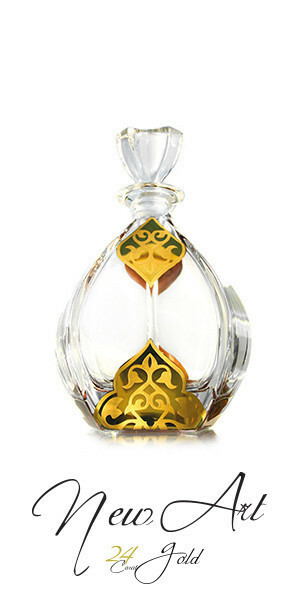 Our New Art gold collection is designed for premium perfumes. All bottles can be customised on customer demand. 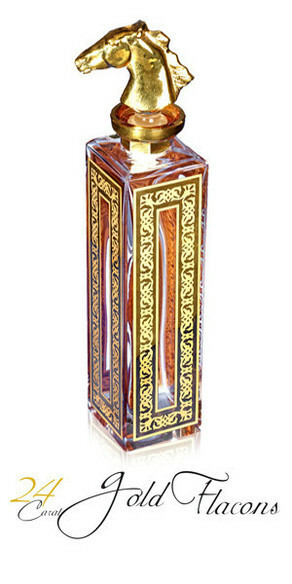 Our original Gold Flacon collection consits of more then 20 timeless premium bottles. 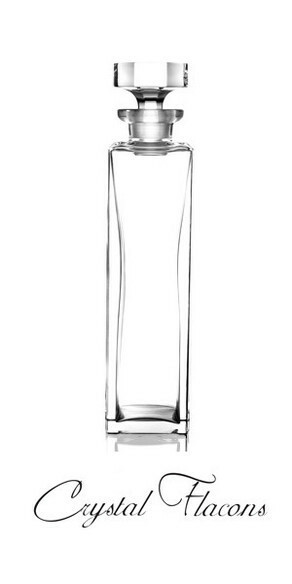 Our hand cut Crystal Flacons are the perfectly suited for for superior spirits.